That word is everywhere, on food labels, on the news, and all over our social media feeds. It seems like everyone is starting a gluten free diet plan for weight loss, for health reasons or just to say they did. A gluten free diet seems like the newest fad diet craze, with shelves now filled with bread and sweets labeled gluten free and it seems like even water now comes with the warning. What is this gluten and why can’t we eat it? Gluten is a combination of two proteins found in wheat, barley, rye and other grains. This protein is what gives bread its chewy texture and helps food keep its shape. It can be used in sauces to add thickness and volume. There’s nothing wrong with bread. 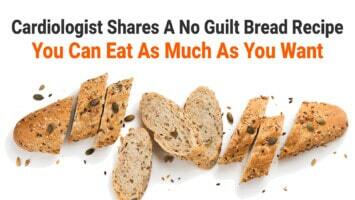 In fact, most people have no trouble with bread or other gluten products at all. 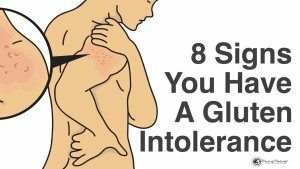 However, there is a growing number of people who have a grocery list of health issues which all can be connected to one culprit: gluten. Gluten has only been in the human diet for tens of thousands of years, ever since we stopped hunting and gathering for the life of farmers. 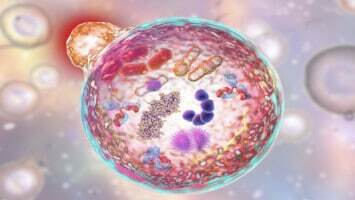 That may seem like a long time, but as for our bodies being able to handle these new proteins…not so long after all. There are actually a few diagnosed conditions which stem from the consumption of gluten. One is non-celiac gluten sensitivity, another is a wheat allergy, and lastly celiac disease. All three have similar symptoms of varying degrees and intensity. 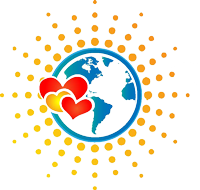 Celiac disease can be life-threatening if left undiagnosed and treated and requires a person to follow a gluten free diet, but likely affects about 1% of the American population. People suffering from these conditions may have fatigue, constipation, skin eruptions, joint pain caused by inflammation. Most intestinal issues are caused by the incomplete digestion of wheat particles which remain in the body and ferment. It also causes reactions in the soft tissues such as joints. An inability to lose weight may lead to chronic diseases and further medical treatment. Is Gluten Free Diet Plan Good For You? A gluten free diet plan will help eliminate a lot of problems, some you may not even be aware of. Even if you don’t have a sensitivity, allergy, or disease, you can still help your body by going gluten free. Most gluten products also contain a lot of refined carbohydrates and sugar which can lead to obesity. Obesity is linked to a number of chronic conditions like diabetes and high blood pressure. 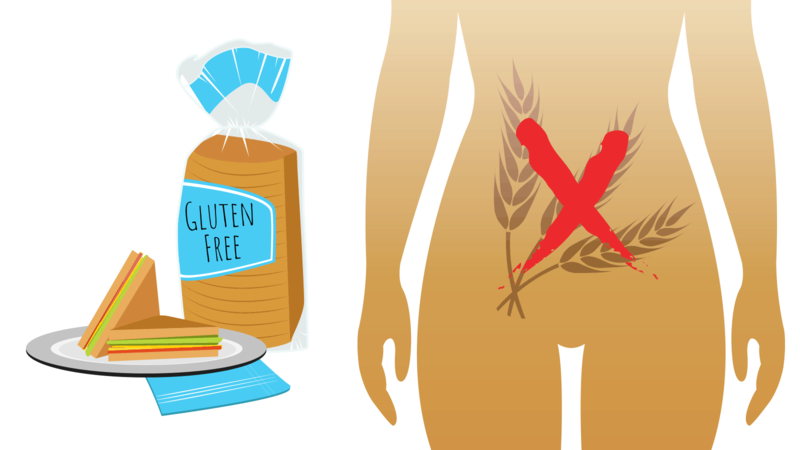 Adopting a gluten free diet for weight loss is certainly possible. Removing gluten products from your diet will also remove a lot of unnecessary carbs and force you to add a lot more good carbs like fruits and veggies. You’ll be cutting out most sweets too, so there goes a lot of empty calories that usually just end up somewhere on your midsection. On a gluten free diet plan you’ll find your choices are seriously limited since gluten is in a lot your foods, hidden under different names. And wheat-free is not the same as gluten free, since gluten is part of different kinds of grains. Following a gluten free diet plan is almost impossible if you ever want to eat anything that comes pre-packaged again. Now, if you like to cook and aren’t afraid of fruits, vegetables, and a variety of meats, a gluten free diet is completely possible. There are a whole lot of companies jumping on this new gluten free diet plan train. There is gluten free bread, donuts, sauces, and even sweets. However, the process required to remove gluten to the point where it is considered truly gluten free also removes a lot of the flavor and texture. Pre-packaged gluten free foods have a lot of other sugars and empty carbohydrates added to make them more palatable. Also, most of our highly processed foods are now fortified with essential vitamins and minerals. Removing these from your diet makes you vulnerable to nutritional deficiencies. Several supplements may be necessary to meet these needs. You don’t have to have a serious sensitivity or disease to choose a gluten free diet plan to try and better your health. You may even see some improvements you didn’t even know were related to gluten, such as clearer skin and renewed energy. If you keep to fresh, unprocessed foods, gluten free can certainly improve your well-being all around.